Young or old, LEGO® makes a great Christmas gift. They’re not just therapeutic to build, they are also good for sparking your creativity and developing persistence. This evergreen product has been around since the ‘90s, and people still love purchasing them. LEGO® used to be simple, with just the basic sets, but now we have plenty of other options to choose from: Harry Potter, Disney Princess, and Star Wars, just to name a few! Here is a listicle on this year’s Top 10 LEGO® Sets for Christmas; hopefully you will be able to get some inspiration on what to get your family and friends. Don’t let the age range deter you from getting one for yourself! 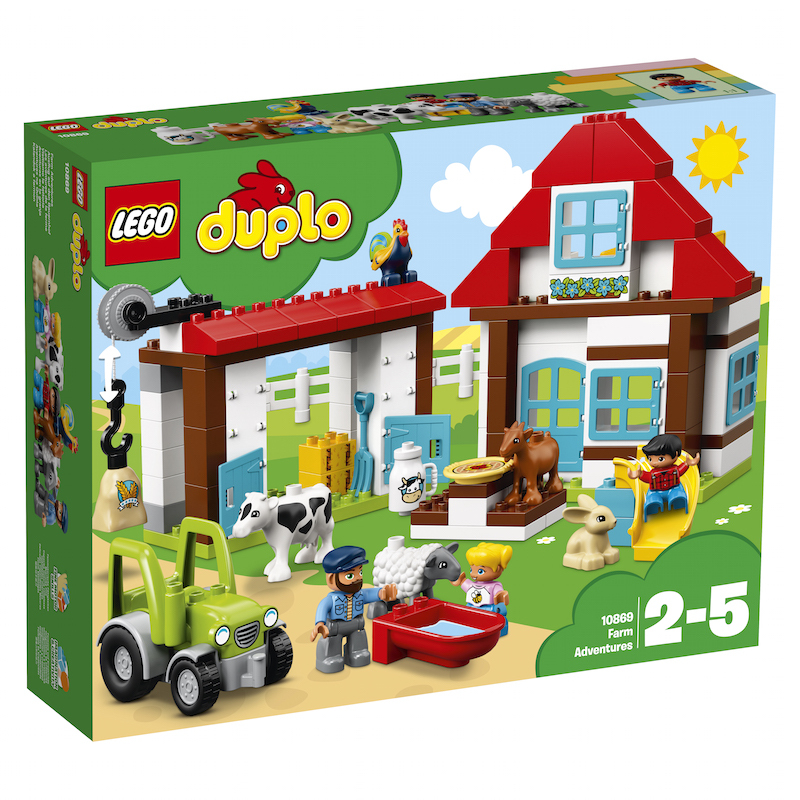 Learn and grow with LEGO®, this set will help you to teach your preschool child about the different farm animals. The large pieces are ideal for young children, and easy to construct. This one is for all the Disney lovers out there. Dine and dance with Cinderella and Prince Charming, and explore the huge castle. 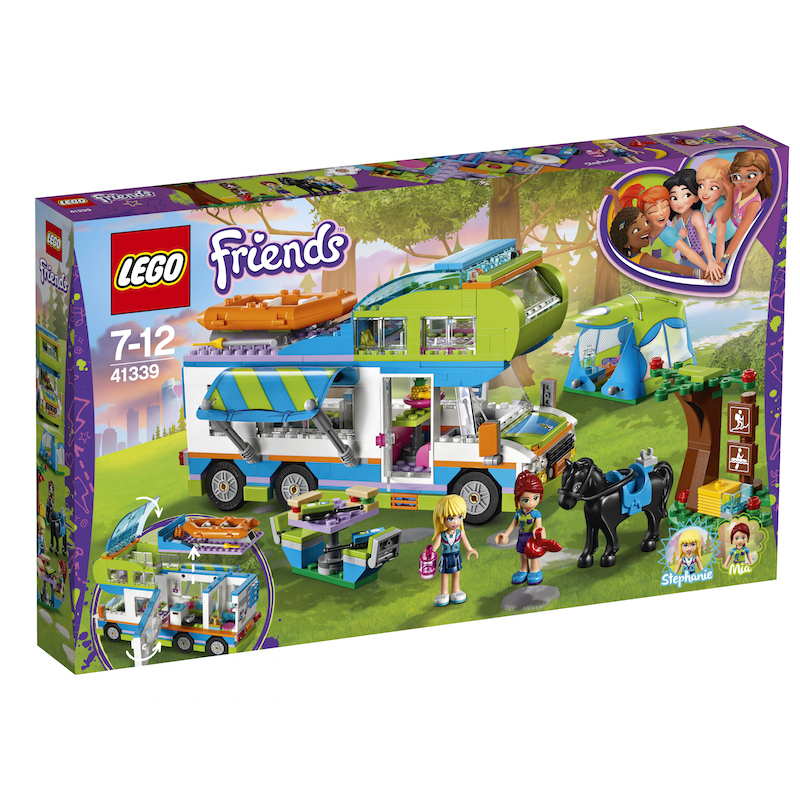 Build this set in different ways and try to find all the secret hiding spots! 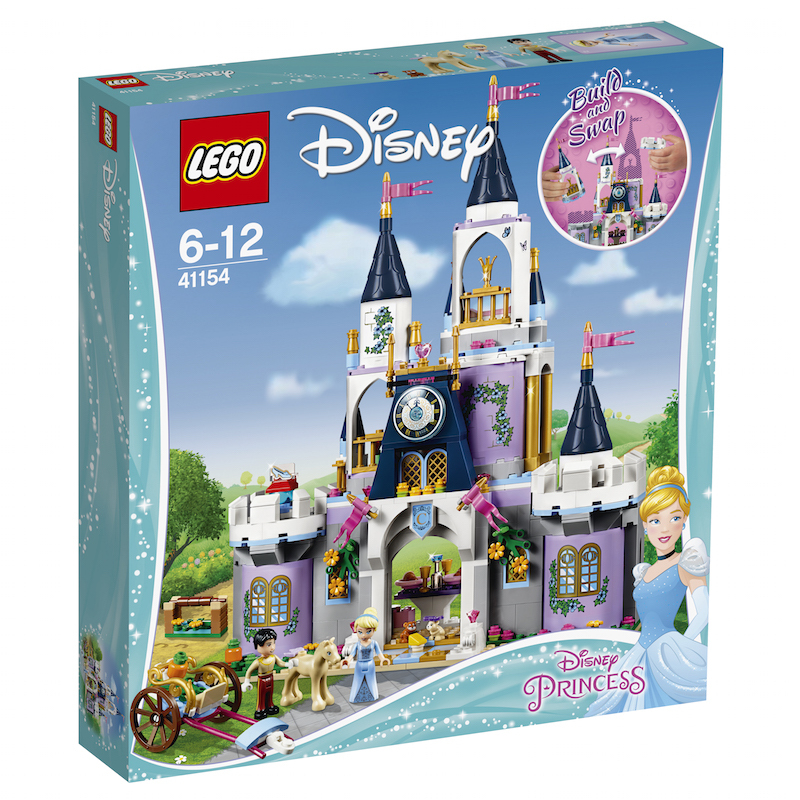 The set comes with a glass slipper tile, enabling you to play out the entire fairytale. Camping isn’t always about the outdoors and wildlife. Hop on the luxurious camper van, with an inflatable dinghy and a roof that can be lifted off. Open the roof of the sleeping area and tuck the dolls into their beds after a long day of camping. An entire resort with a monorail to link places together? What a dream come true! You’re going to want to start living at Heartlake City Resort. Swim to your heart’s content at the water park and dance the night away at the roof terrace. This is one jail that everyone will want to go to. 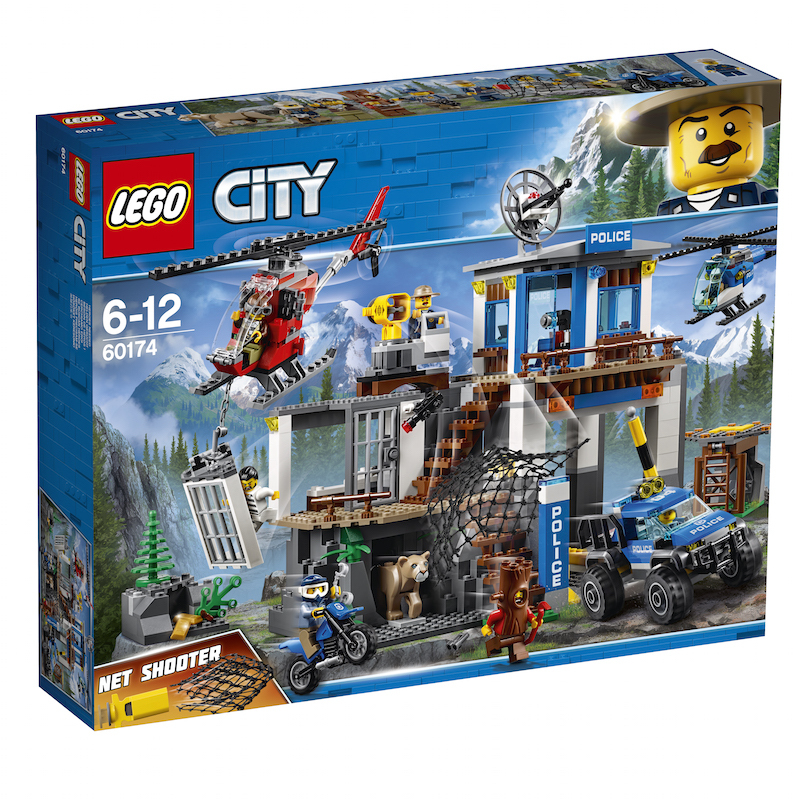 It features a 2-level police headquarters with a net shooter on the roof, jail cell with a breakout wall, and a cave under the cell with a mountain lion pounce function. Capture all the crooks and take off in the police helicopter for extra clout points. 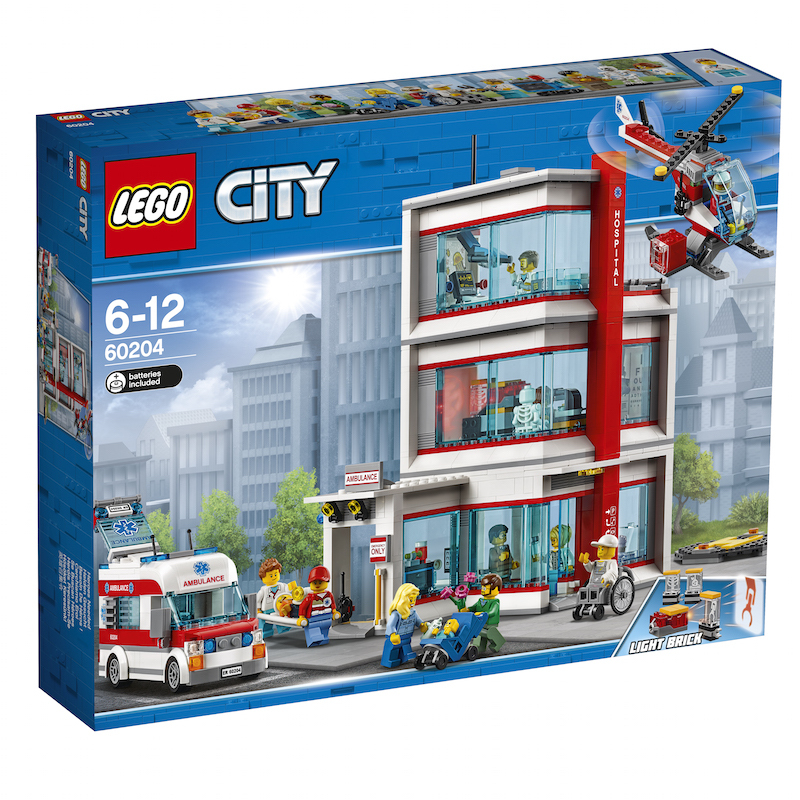 Fulfil the Asian stereotype of becoming a doctor by building your very own LEGO® City Hospital. It even comes with a reception area, ambulance drop-off, vision testing room, x-ray room and operating room. With 11 minifigures, you can play the role of both the doctor and patient! Did someone say…a functional roller coaster? Yes, LEGO® has created a pirate-themed coaster for the minifigures to hop on. Sit back and scream your lungs out with the various bends and turns. This set can be rebuilt for further fairground adventures. 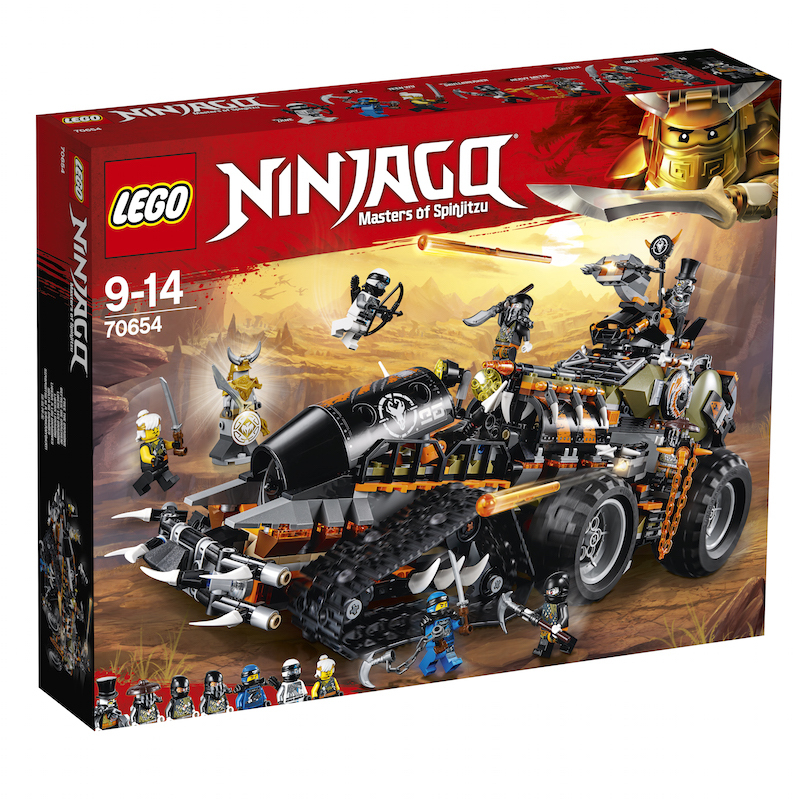 One of LEGO®’s most popular themes, NINJAGO™, is a fan favourite as who doesn’t like ninjas?! The theme revolves around a Ninja team battling the forces of evil. 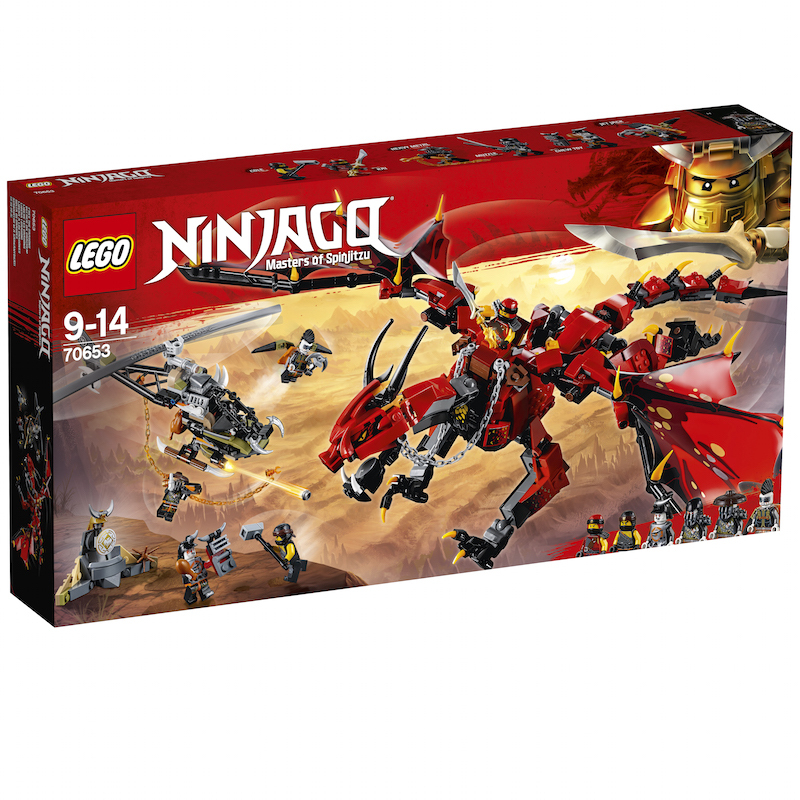 The Firstbourne set features a dragon with the flapping wings function, 6 LEGO® NINJAGO™ minifigures and lots of other notable elements. Will you be able to claim the precious Dragon Armour? This set was released on 1st June 2018, and you will be pleased to find out that the Dieselnaut tank has rotating turrets with spring-loaded shooters, an opening cockpit and platform for your minifigures, crane function, hidden weapon rack and even a jail! Fun fact, this set is NINJAGO™’s largest ground vehicle! 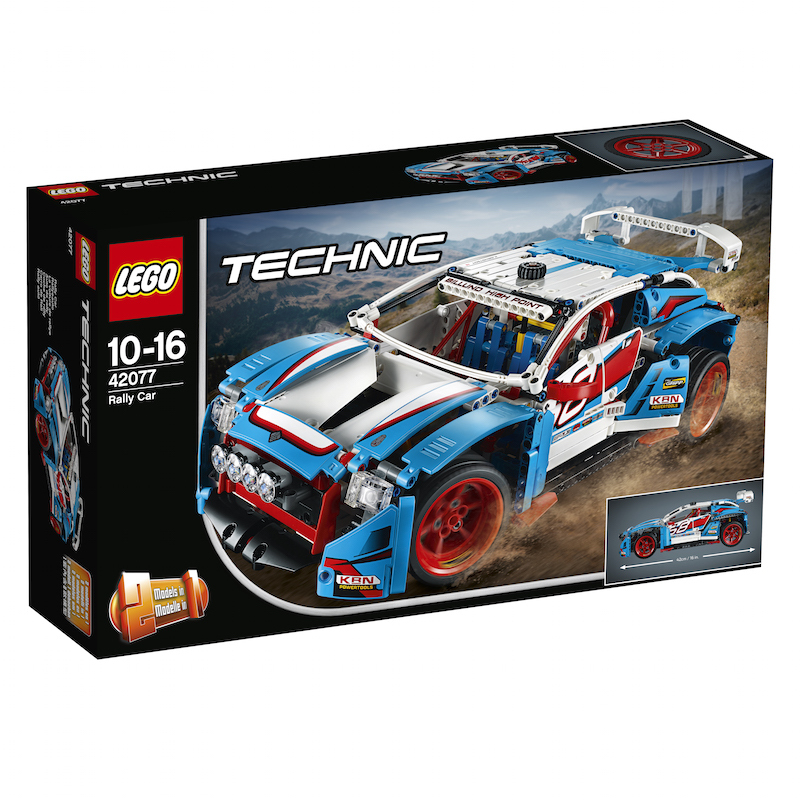 With 1005 pieces, this 2-in-1 Technic Rally Car model is for the older kids. Sporting blue, red and white colours, the car looks like something from the ‘80s. Everything about this detailed car is created with precision. And you can even rebuild the car into a buggy! These are just 10 out of the many LEGO® sets, which miniature world are you planning to enter? Available at all participating stores islandwide, and LEGO® Certified Stores at www.bricksworld.com and www.thebrickshop.com.sg.